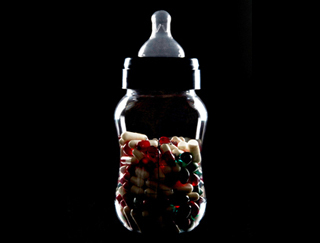 Why do millions of decent, intelligent and well meaning parents across the nation give daily cocktails of potent, untested, psychiatric, adult prescription drugs, to kids as young as three-years old? Do these children really have a disease or does their behavior simply not fit a newly established norm? And, if so, whose norm are we talking about? The norm of the docile, hyper-smart and well-behaved child-robot? This film, currently in development, will explore and attempt to answer this inconceivable, and indeed frightening state of affairs from the perspective of the children, doctors, teachers, parents, experts in the field, and drug company executives.